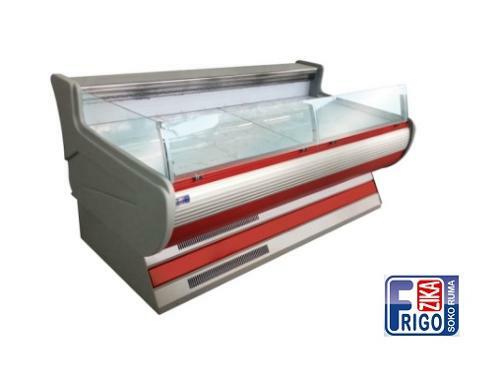 FRIGO ŽIKA DOO, Catering - machinery and equipment, refrigerating units, supermarket furniture, on EUROPAGES. 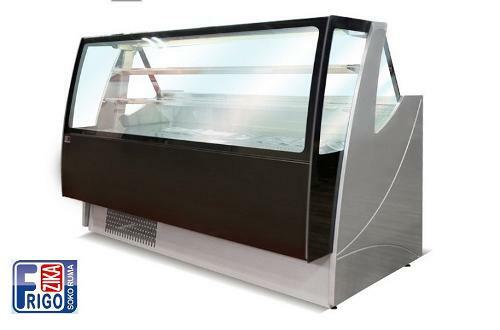 "FRIGO ŽIKA" doo Ruma is specialized company for manufacture of refrigerating and thermal devices. 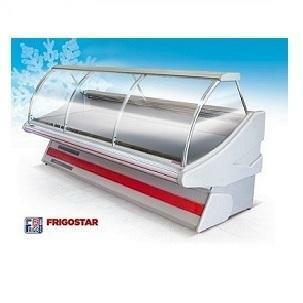 "FRIGO ŽIKA" doo Ruma produces refrigerating products , thermal and neutral units, evaporators, condensers and generators for the meatpacking industry, hospitality and commercial facilities. 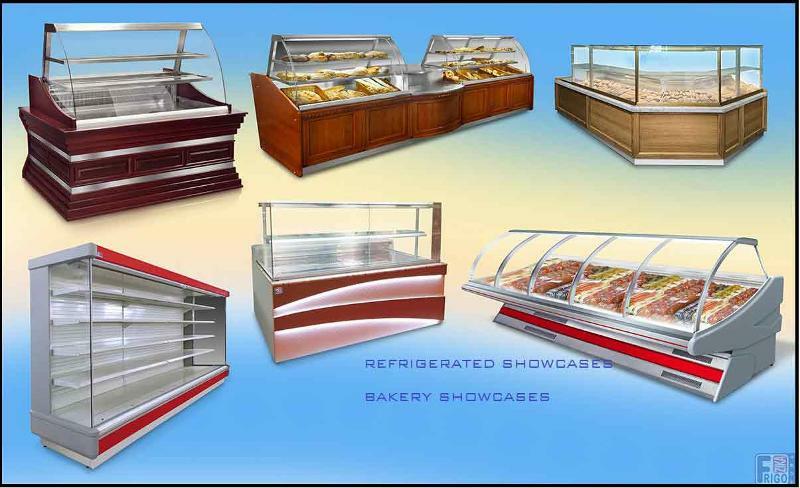 -Refrigerating equipment program includes the production of refrigerating showcases, opened refrigerating showcases, refrigerating cabinets, bars, tables and refrigerating chambers. 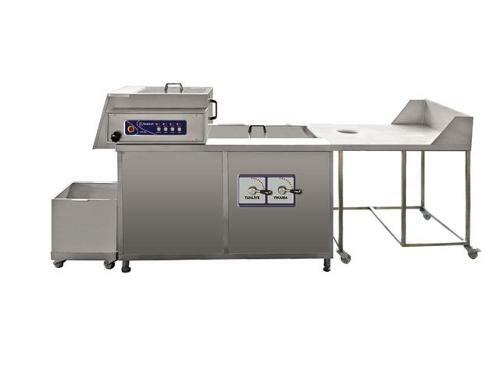 -Thermal equipment includes electric, gas and dual fuel cookers, ovens, pizza ovens, fryers and griddles. 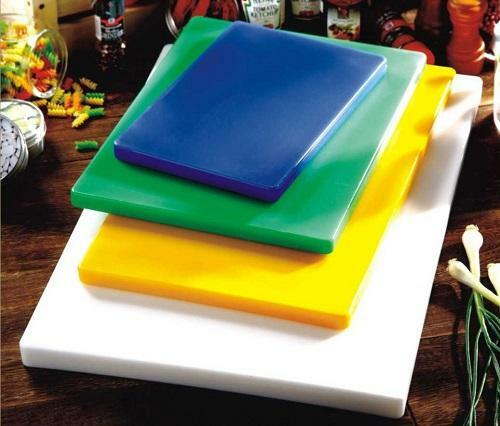 -Neutral equipment program includes production of neutral and work tables, top kitchen elements, cabinets, shelves and sinks. 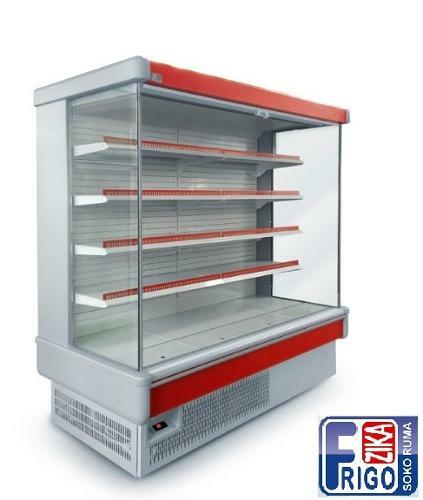 "FRIGO ŽIKA" doo Ruma company management is devoted to the providing of service of the highest quality. Our business is reflected in constant fulfillment of the client`s requirements, taking into consideration basic business principles of our company, as follows: - long-term experience, - short periods for the delivery of products, - the highest quality of the products and services and - professional technical support for our clients and buyers. 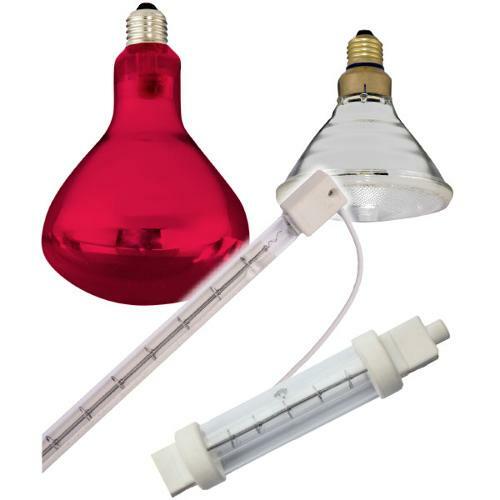 "FRIGO ŽIKA" doo Ruma meets the requirements of ISO 9001: 2008, ISO 14001: 2008 and HACCP.